 The Epic Review: STAR WARS THE FORCE AWAKENS: THE FIRST OFFICIAL LOOK! STAR WARS THE FORCE AWAKENS: THE FIRST OFFICIAL LOOK! Here it is! 'Nough said! Official Star Wars Teaser Trailer!